Many conservationists, environmentalists and public land advocates let out an it’s-about-time sigh of relief when Scott Pruitt resigned as chief of the Environmental Protection Agency. But as soon as they breathed in again, the relief disappeared. 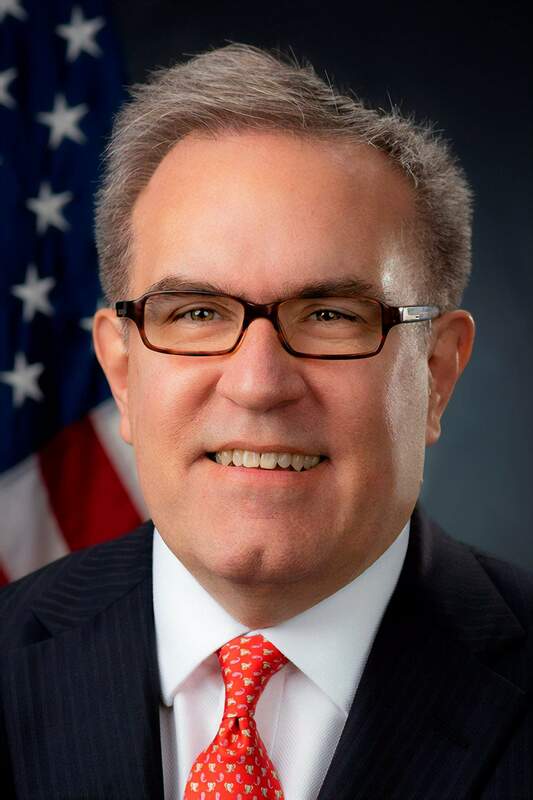 Stepping in as acting chief is Andrew Wheeler, a lawyer with an MBA who has adroitly become an insider in both government and the fossil fuels industry, and who’s known for avoiding the limelight and efficiently getting things done. That combination, many pundits predict, could mean that he’ll be more effective than Pruitt in continuing to carry out President Donald Trump’s deregulation campaign. That could spell trouble for the West, including Southwest Colorado, where communities know well the downside of mining’s legacy. Deregulating mining and drilling operations leaves us all vulnerable to adding to pollution problems while we simultaneously work to clean up toxic waste from the past century and even the century before that. So far, the EPA has not cut funding for the Bonita Peak Mining District Superfund site near Silverton. The cleanup at the mining district had a recent setback when a truck hauling sludge crashed into Cement Creek and dumped some of the waste in the waterway. And this Superfund project, expected to take years, is a tiny step in the needed cleanup of the estimated 500,000 abandoned hardrock mines in the U.S. This legacy should warn us to be wary about any deregulation, especially under the current administration’s agenda, for which Wheeler seems tailor-made. He has lobbied for coal baron Robert E. Murray of Murray Energy Corp., and Energy Fuels Resources Inc., a Lakewood-based uranium mining company, among others. Energy Fuels proposed what it calls “minor” changes to the boundaries of Bears Ears National Monument, and has been criticized for possibly being among those instigating the shrinking of the monument, although the company denies that. Wheeler knows the EPA, having worked there from 1991 to 1995, and rejoining the agency earlier this year as deputy administrator. He knows Congress, having worked for Republican Sen. James Inhofe, a prominent climate change denier from Oklahoma, and holding top positions on the Senate Committee on Environment and Public Works for years. Whether he supported that legislation or not, he knows what it says and perhaps how best to negate the things he – or Trump or the energy and fossil fuels industries – doesn’t want included. He has said that he’s not interested in the job permanently, but he conceivably could get a lot done before a new administrator is nominated and confirmed. We must work to ensure that the latest quests for what’s beneath the surface of our Western lands don’t create more environmental catastrophes like those left by previous centuries’ miners. We can learn from history.